Rebecca currently lives and teaches in London, Ontario, Canada but her roots are in a small town in Northwestern Ontario called Kenora. Besides teaching and practicing yoga, she loves cuddling her cats, deep conversations, sipping tea, sharing meals, being in nature, collecting plants, and taking pictures. Rebecca is a 200hr Certified Yoga Teacher through Semperviva Yoga in Vancouver, British Columbia. 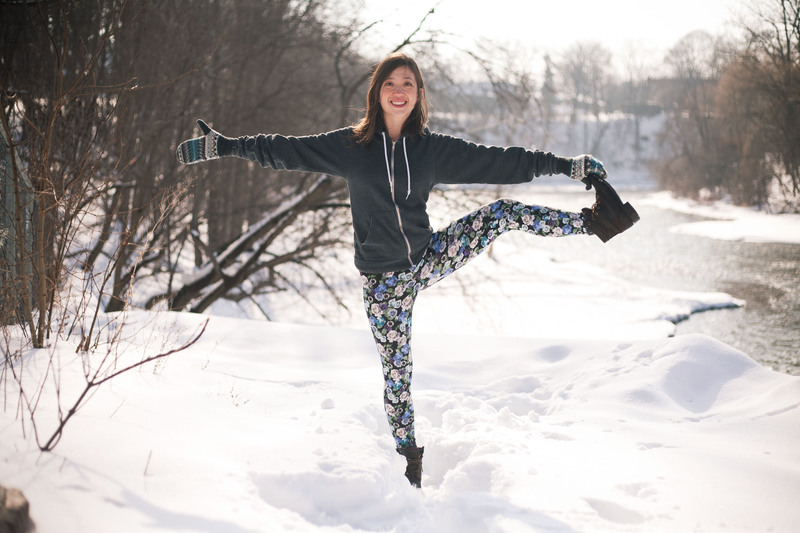 Her yoga journey began while studying at Emily Carr University for Art and Design in Vancouver, British Columbia, when her friend and fellow classmate invited her to attend a Kundalini Yoga class one Friday evening. The class was energetic, dynamic, powerful and awakening, and the energy in the jam packed room was incredible. Moving, dancing, art, and music have always been a significant part of her life, and Yoga put that all together. Yoga lit that fire that is within everyone of us and allowed it to continue to burn brightly. Yoga teaches you to observe, to seek, to be still, to be patient, to be kind, to love, and to just be. 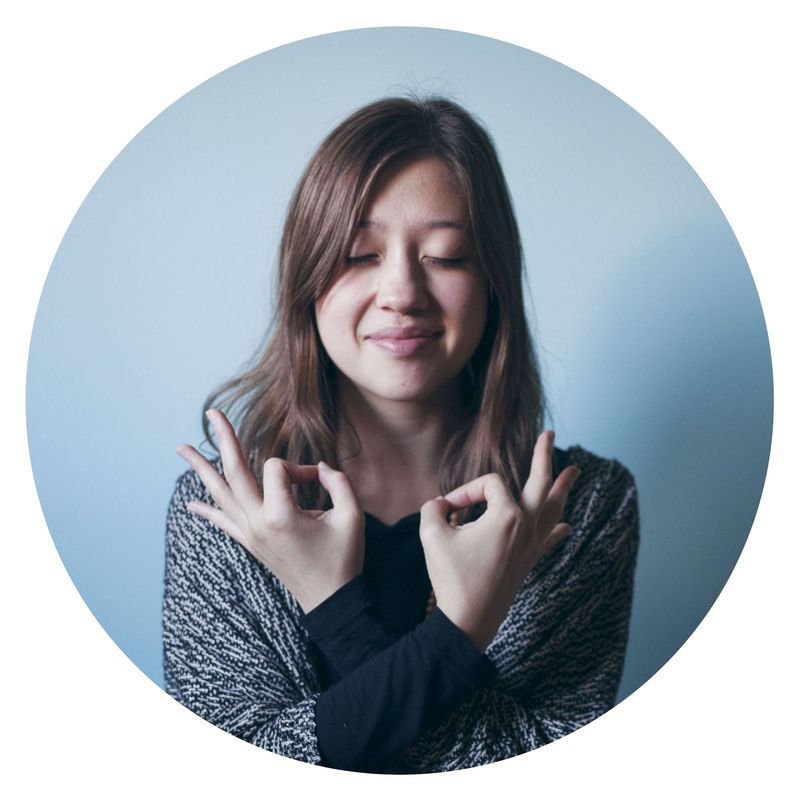 Rebecca believes Mindfulness, Meditation, and Yoga can—and will continue uniting people all over the world. Her passion for learning and sharing the practice of Yoga grows every day. Her best teachers are her students, friends, nature, her partner, and anyone she comes in contact with. What brings her the greatest joy is seeing those around her create the life they want to live and sending love and positivity back out into the world.